What you say?You like it? Hi everybody!... 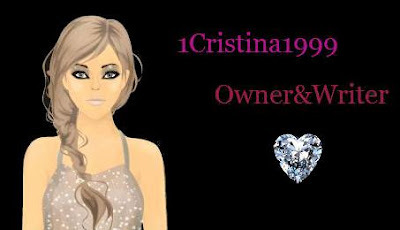 I hope will do on this wonderful blog and I'll make as many posts as I will better understand the world from here ... Now I have pictures of me on Stardoll us but we pictures of me on Stardoll when i was a superstar ! Bye for now! 1.Why did you chose Stradoll? 2.Tell me about your style. 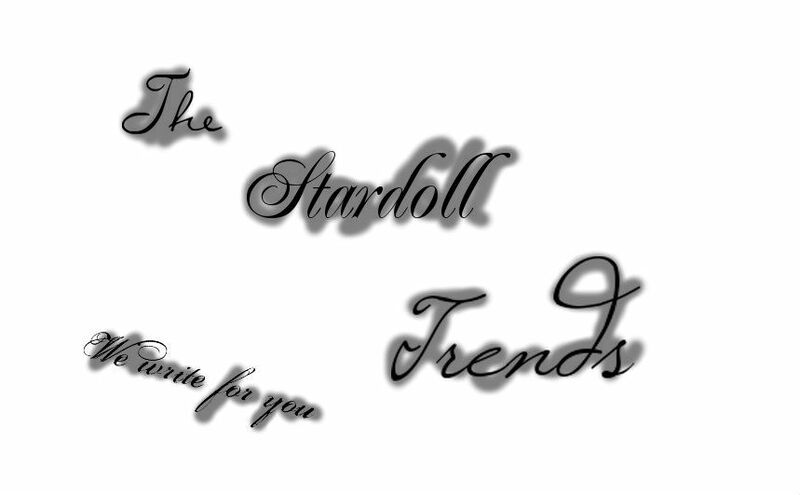 4.What`s your favourite firm on Stardoll and why? 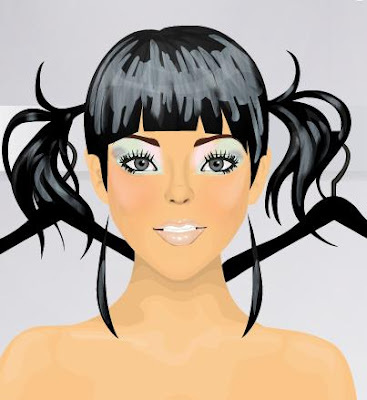 5.Who is you best friend on Stardoll and why? 7.Have you got a boyfriend? 9.Who is the person which you hate the most? 10.Tell me a message for friends. This is an amazing outfit for superstar only.You can go with it everywhere but don`t forge about money.